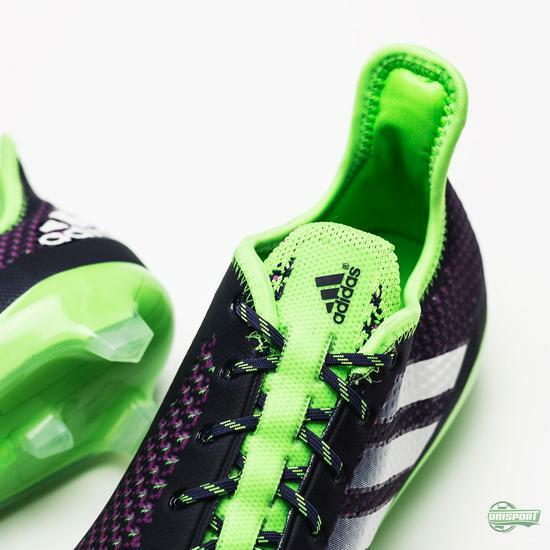 As the pictures probably give away quite easily, the star of the show is without question the very striking Primeknit FS boot. Yeah, the big one. 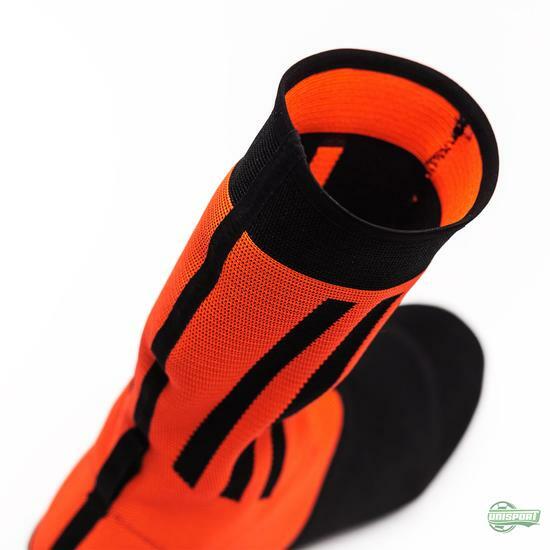 FS Stands for footy sock and the model is probably not one we will be seeing hitting the shelves in this shape ever. It was only ever released as a concept model, a sort of look at how far we can go. 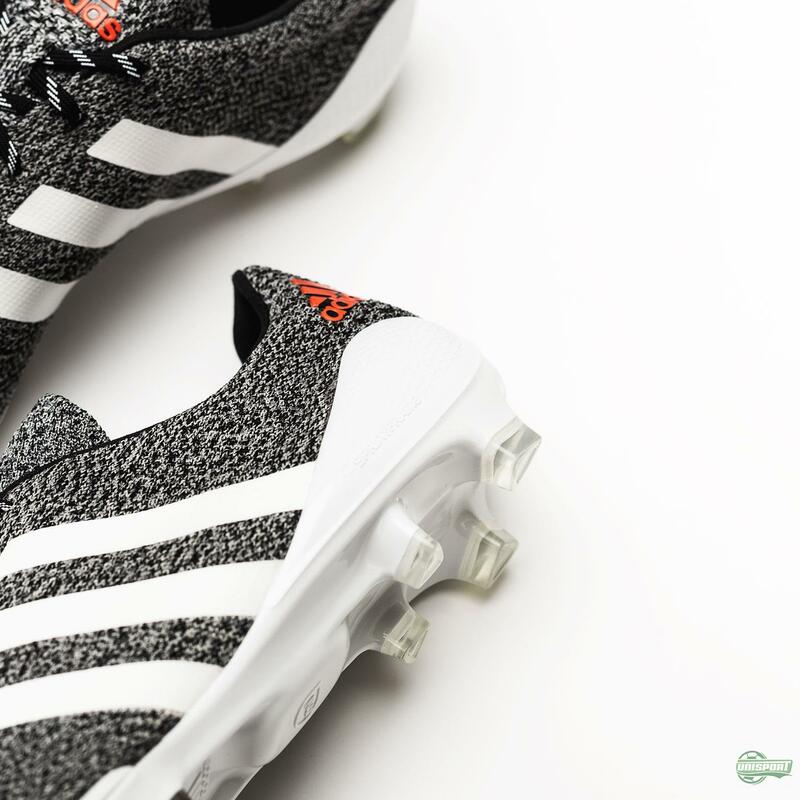 Although it was an early concept, when we first saw the FS boot, we had actually already been introduced to adidas’ knitted upper on the Primeknit F50 Samba. 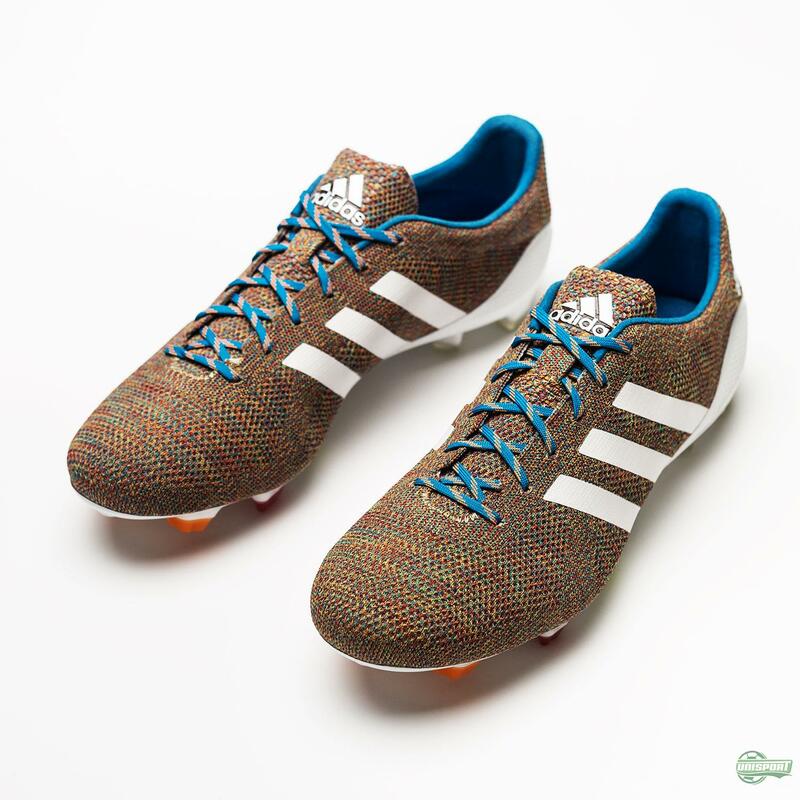 The colourful boot brilliantly showed off the Primeknit design by incorporating all the colours from the Samba Pack, which adidas had released on their regular boots earlier. Luis Suarez was the only player to wear the boot and he only wore it for one game. He did score, so I guess one goal in one game isn’t bad. 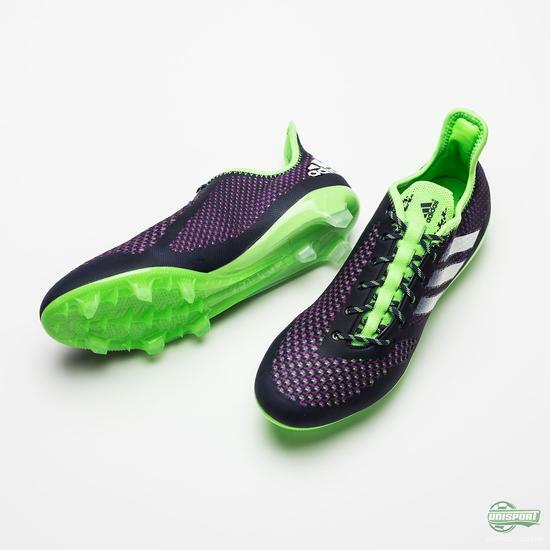 This spring adidas then followed up on their first F50 Primeknit with the release of the 2.0 version. It looked nothing like the first one, which really only can be considered a collectable. 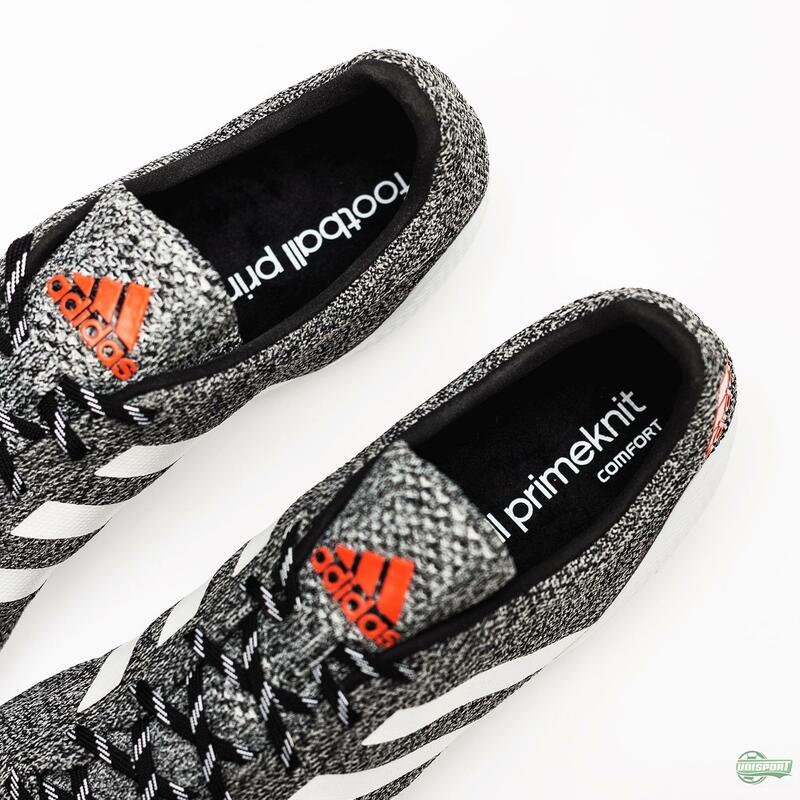 The Primeknit 2.0 was definitely a fully functional match boot, which also did get more on pitch action from big stars in football. 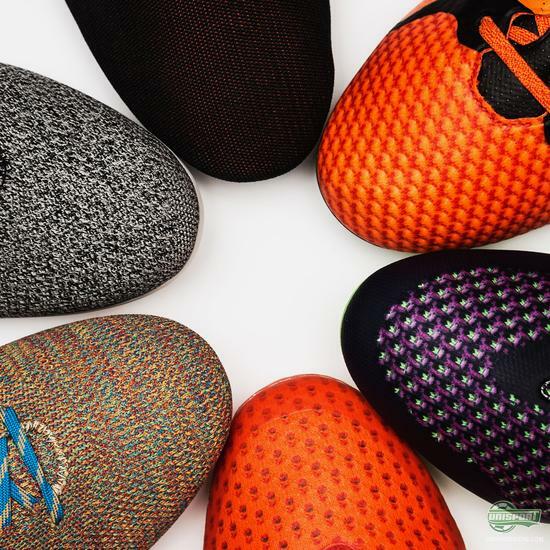 I can tell you from trying them on that the comfort was immense! 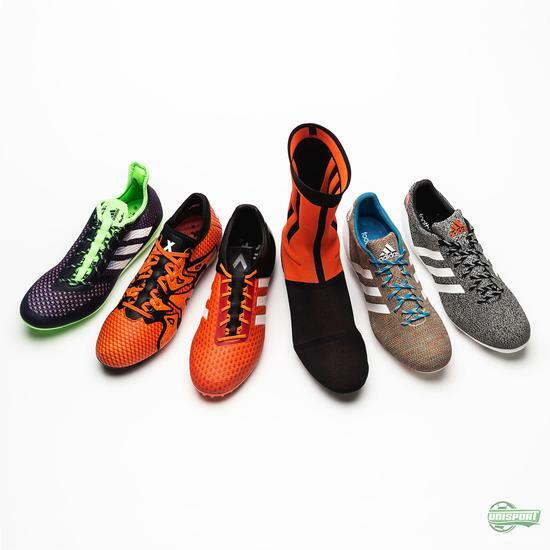 They were part of the adidas Limited Collection and only 10.000 pairs were therefore made. Fast forward to this week, where the two newest additions to the Limited Collection were presented. Between the 2.0 release and now adidas have kickstarted their football revolution and scrapped their old boots and replaced them with the X15 and Ace15. They have now been the latest boots to get the Primeknit treatment and the result is pretty special. You can find the new X15 and Ace15 Primeknit boots right here. 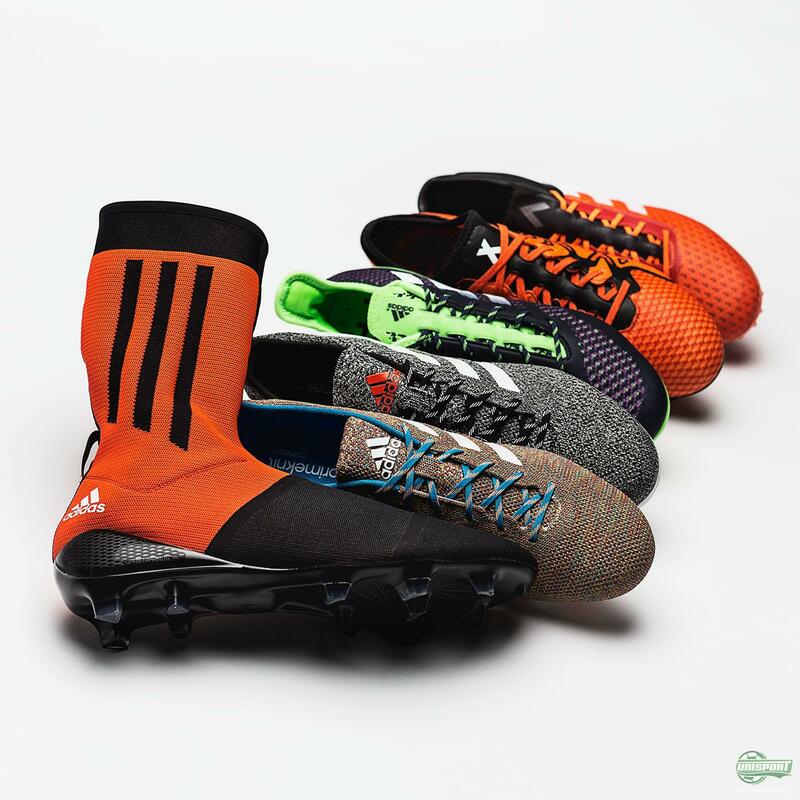 The X15 and Ace15 may be the latest to join the Primeknit family, but I doubt they will be the last. 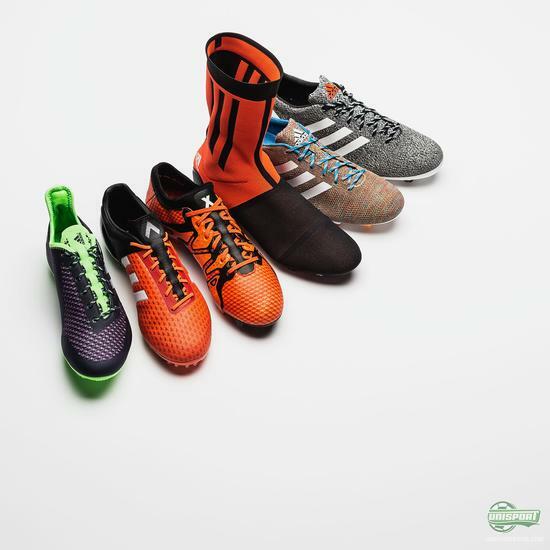 Adidas have already proven with the FS boot that they are always trying out new innovative concepts, so who knows where the future takes us. Have you got any of the Primeknit Limited Edition boots at home?